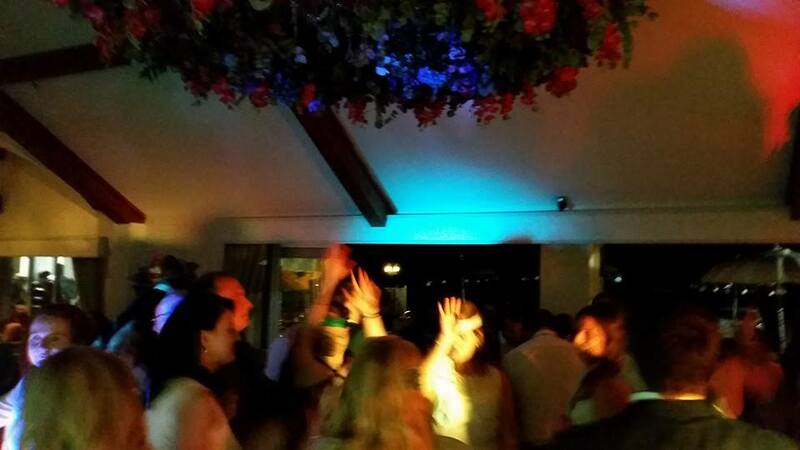 Coed-Y-Mwstr is a fantastic wedding venue set up in the hills just outside of Bridgend. 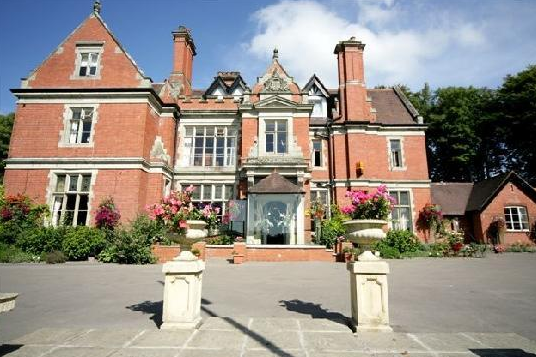 This South Wales Wedding Venue is set in a beautiful location and the staff are fantastic. Few settings are more tranquil than that of the aptly named Coed-y-Mwstwr or “Whispering Trees”. Perched on a Welsh hillside and surrounded by over 17 acres of woodland, this Victorian mansion provides a cosy and secluded hideaway overlooking the picturesque Vale of Glamorgan. 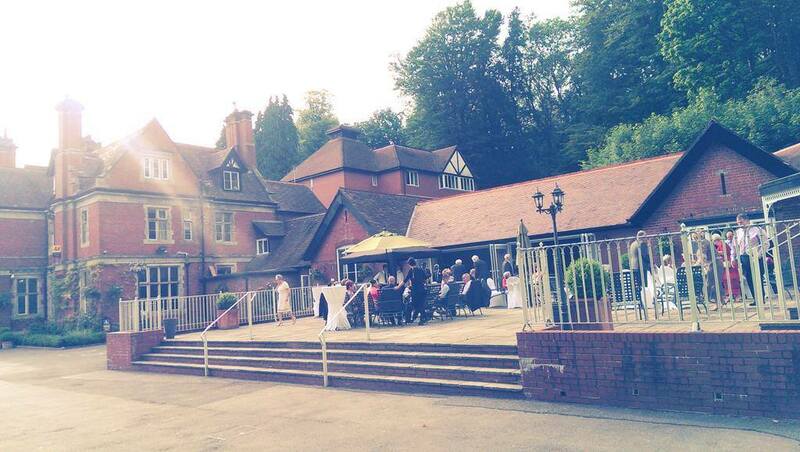 You can visit here to find out more about weddings at Coed-Y-Mwstr. The venue holds Civil ceremonies in the main function room which is then turned around for you daytime meal and evening event. 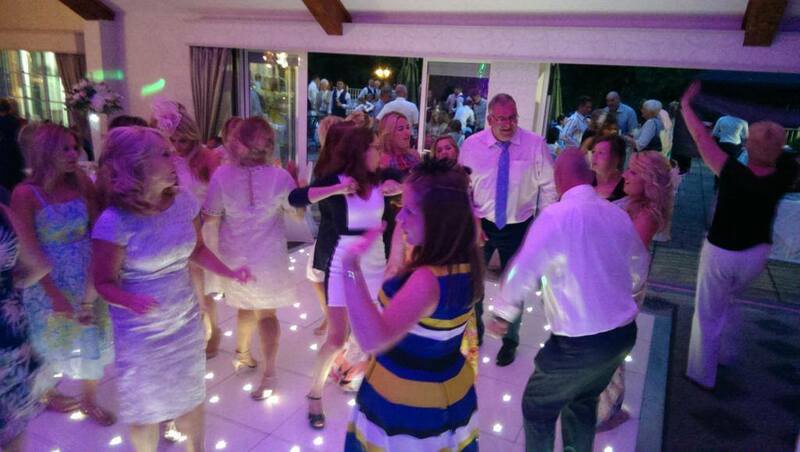 Brother Ray are regular performers here at Weddings and Events and always get the party started on the sparkly dancefloor overlooking the terrace. 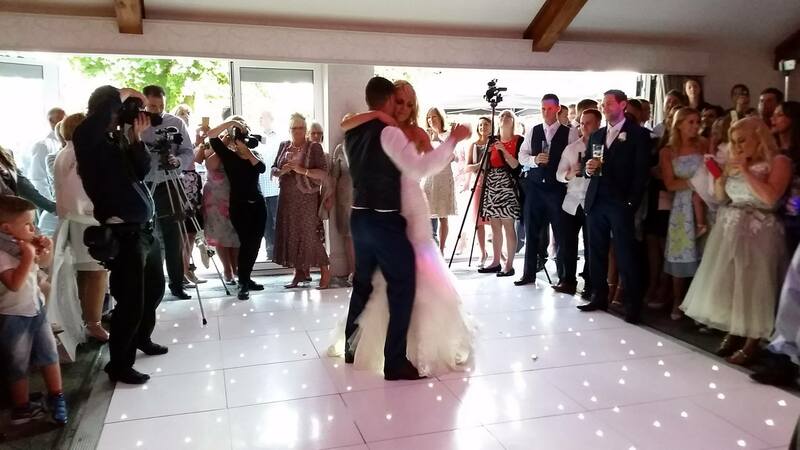 As a Coed-Y-Mwster wedding band, Brother Ray have the experience of performing at hundreds of weddings across South Wales, and the UK, providing first class, professional wedding entertainment. Get in touch about your wedding entertainment today! Coed-Y-Mwster wedding band Brother Ray, have performed at all types of weddings and events. This venue provides a number of large rooms for guests to relax within, a number of bar areas and a large dancefloor area. We have some top tips if you are having trouble selecting your first dance! Our packages for entertainment range from our 4 piece core band, to our full 8/9 piece band. 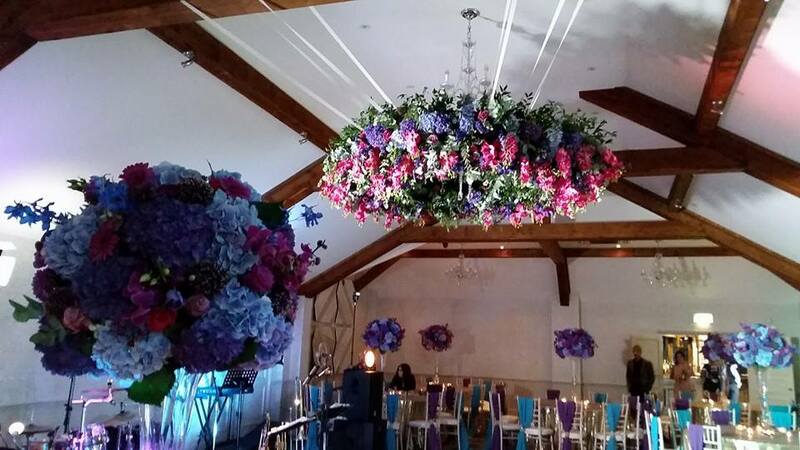 We really to have something for every wedding venue and every type of wedding. 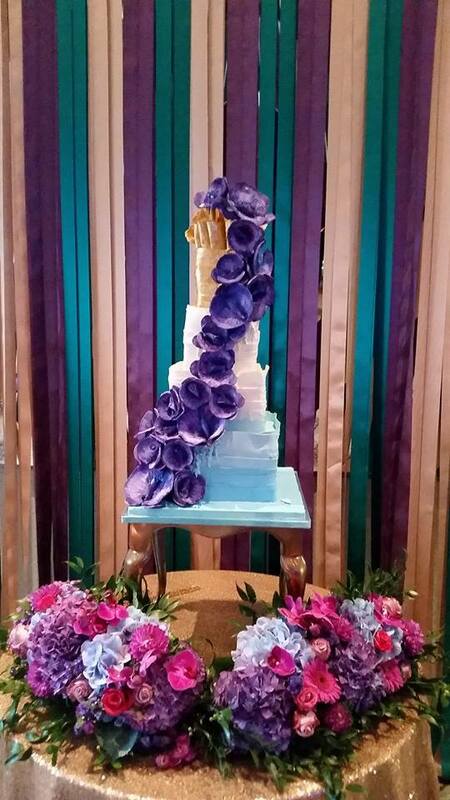 We can customise our packages to suit your big day. 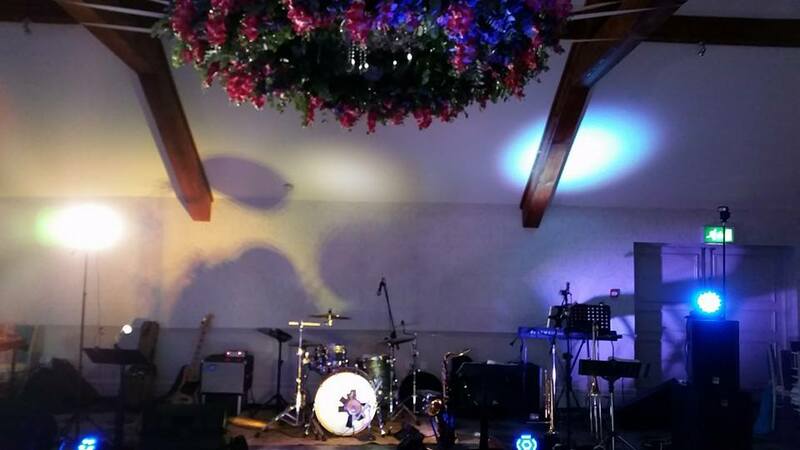 If you are looking to get married at Coed-Y-Mwster and have any questions at all about us performing at your evening, do get in touch via our contact page. How did you hear of Brother Ray?